I'm Courtney and I'm a 34-year-old, mother of one "spirited" kindergartener who has proven herself to be far smarter than either me or her father. My educational background is library science and technology and I currently work full-time in a government library. Over the past year I have immersed myself in the nail polish world, have followed more blogs than I can count, and made some amazing friends. 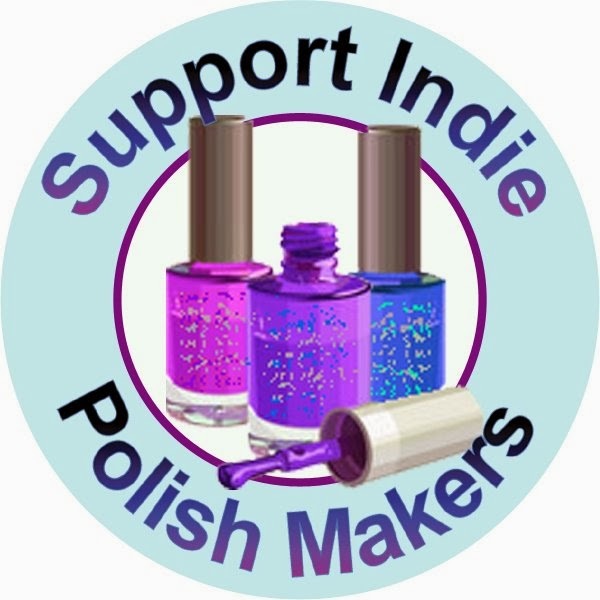 Through these friends I was introduced to the indie polish scene and an obsession was born. There are so many creative small-batch makers out there and I hope to be able to showcase some of the amazing products these brands are putting out. What else can I tell you about me? I suppose it's a given that someone who works in libraries loves books but it is true. I set a goal for myself of reading 50 books a year but don't always reach it. It's all in the trying, right? 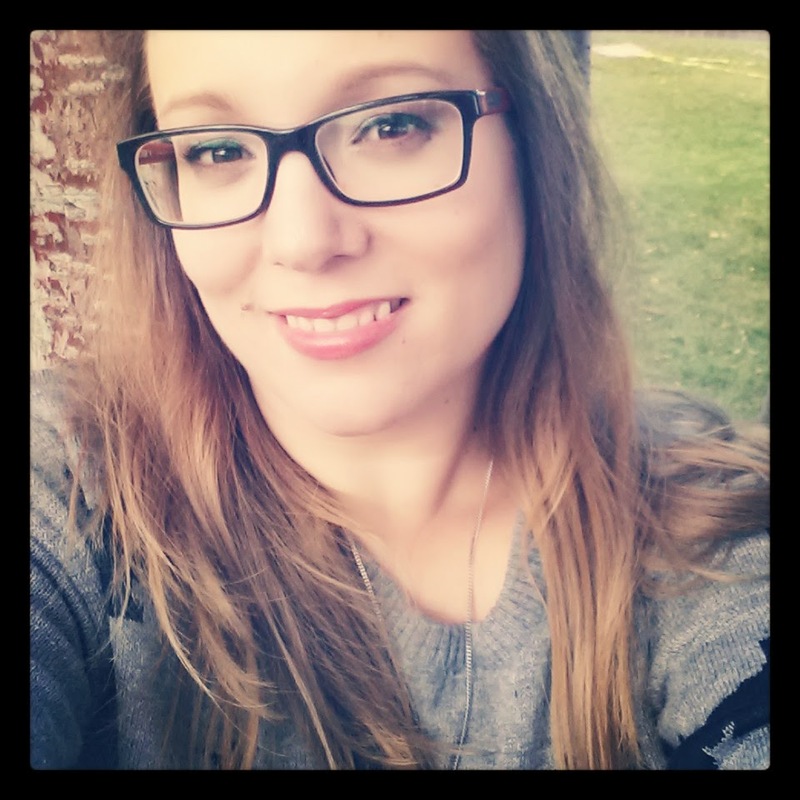 I am a certified weirdo (just ask my husband), love a good pun, have far too many lip products in my purse and always think the grass is greener on the other side. I also co-host the nail polish podcast, Nail Newscast, with Tia of Iced Lacquer. Thank you so much for visiting and I hope you find new polish and brands to fall in love with!